This ranch-style model home offers a convenient laundry, a spacious great room and an open dining room that flows into a well-appointed kitchen with stainless-steel appliances, 42" cabinets, quartz countertops, a center island and a walk-in pantry. The home also boasts four bedrooms, including a lavish master suite with a luxurious bath—boasting a barn door. 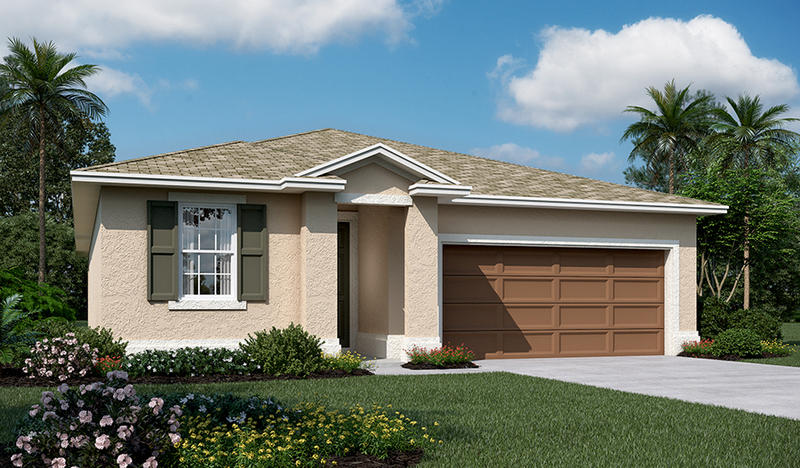 Includes multi-slide doors that open to an inviting covered patio!